Our supported learning programme is for young people aged 16-24 with Special educational Needs. We provide a holistic approach in our delivery to support young people to grow as individuals, develop aspirations for the future and strategies to achieve progression towards long term goals. 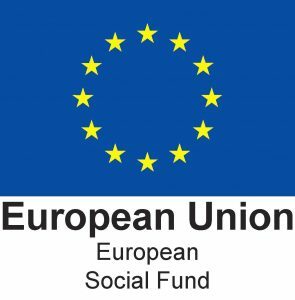 Educational Health and Care Plan (EHCP), statement of Needs or evidence of significant barriers to learning. 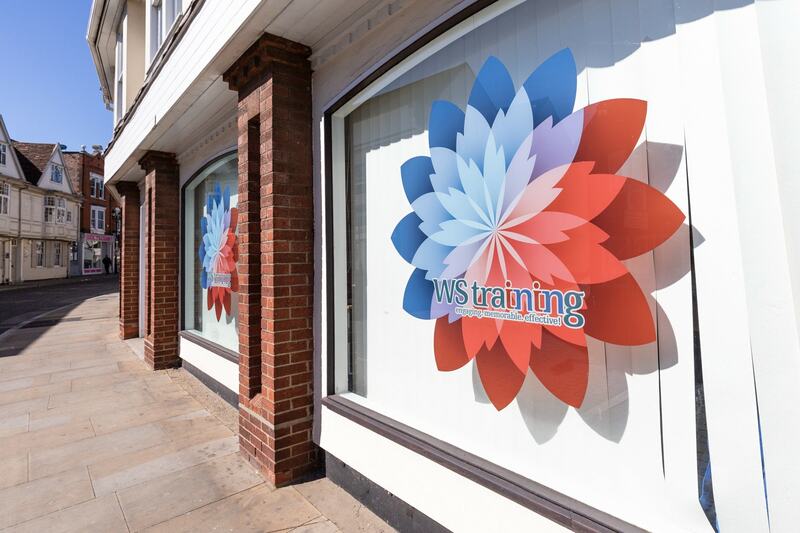 For further information or to arrange a visit contact us on 01473 220230, visit our Facebook page WS Training Supported Learning Centre@wstrainingcentral or email supportedlearning@wstraining.co.uk Alternatively fill out the application from, email to supportedlearning@wstraining.co.uk and we will get back to you. ...to enhance your Maths and English skills? ...to develop your wider skills? one of the above get in touch! We don’t know what we would have done without the supported learning centre. The staff are great and are helping our son loads.